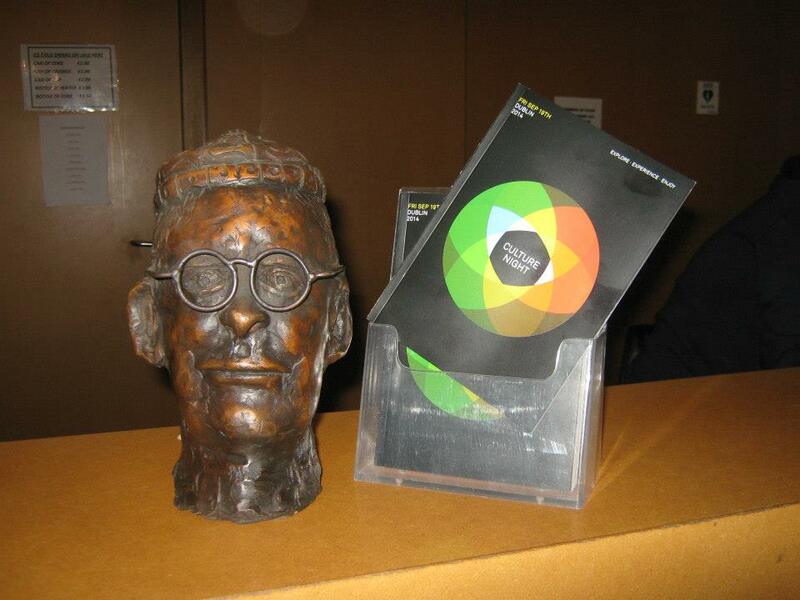 The Sean O’ Casey Theatre will be the venue for a festival celebrating Sean O’ Casey, his life and works in September 2018. Planning is in place as part of the festival for community productions of Sean O’Casey Plays including one of the ‘classics’ and a selection of Short plays . Do you want to be part of this exciting project ? Two evenings of Workshops / Audition be taking place . These will be hosted by Fran Laycock (of the Sean O’Casey Theatre) and are for all ages interested in participating in the productions . The Workshop / Auditions are taking place at the Sean O’Casey Theatre on Wednesday and Thursday 16th & 17th May , from 7pm to 9pm each evening. There will be not only casting for the performances but also for those with an interest as designers ,Production & Stage Management . 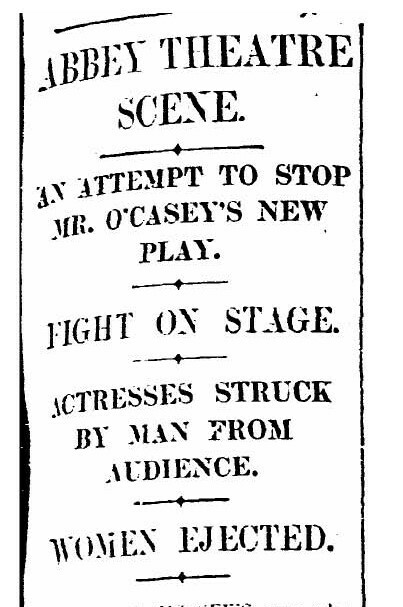 Sean O’Casey performances have always caused excitement !